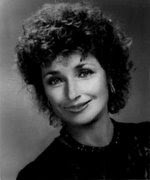 DIANA MULDAUR WORLD: NEW TV DOCUMENTARY ABOUT STAR TREK: TNG! 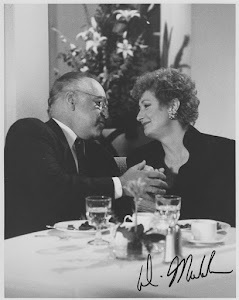 NEW TV DOCUMENTARY ABOUT STAR TREK: TNG! In this as-yet-untitled documentary, William Shatner takes viewers inside the creation of Star Trek: The Next Generation. 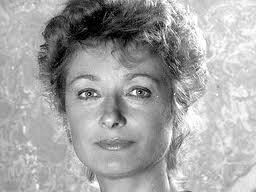 And yes: Diana Muldaur will be in it!